Our product range includes a wide range of fire suppression systems and fire extinguisher stand. 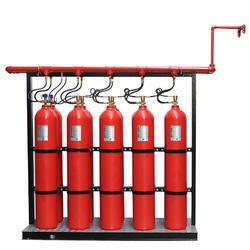 We are offering Fire Extinguisher Stand to our clients. 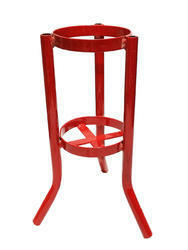 Looking for Fire Extinguisher Stand ?